ZurumNewsdigest. 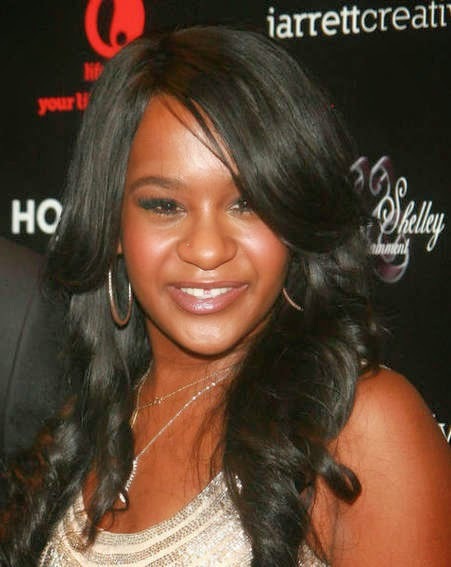 : Whitney Houstons Daughter Fighting For Her Life. The 21 year old was rushed to hospital on Saturday after her husband Nick Gordon found her unconscious in the bath at her Atlanta home. TMZ reports family sources told them police have told her family drugs were seized from her home following a second and more thorough search. It's not yet clear why the youngster fell unconscious and police are still investigating the circumstances.